GodSons & Daughter (G-SAND). Guitar riffs and jazz melodies is Lindani Buthelezi of G-SAND… Jazz vs Rock’s silent take over in 2017. G-SAND is based in Johannesburg, South Africa, bringing a fusion of sounds, ranging in complementing styles and complexities. G-SAND embodies jazz, rock ‘n roll, indie & Zulu folk with a raw and distinctively African sound. 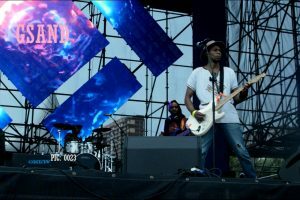 Lindani Buthelezi, is the founding member and former lead guitarist and vocalist of Blk Jks. Having toured in the USA, Europe and performing at the opening concert of the FIFA World Cup in 2010, he has had a successful career spanning over 17 years of dedication to his craft. 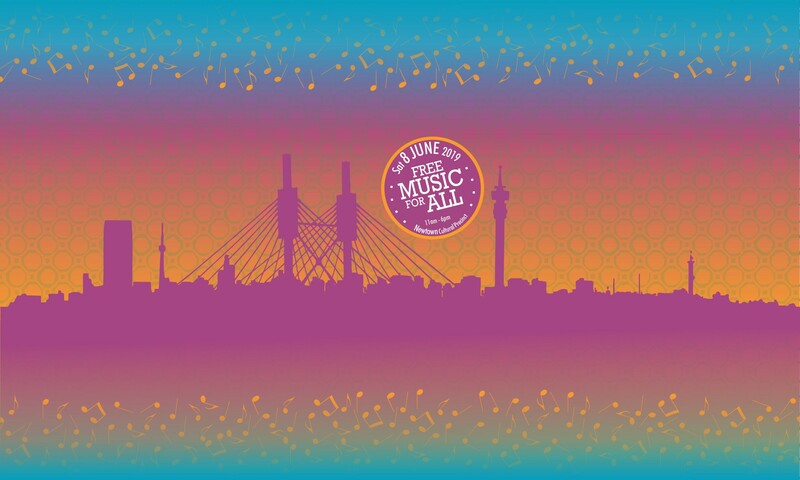 Sharing the stage with of the likes of artists such as Femi Kuti, Black Eyed Peas, Angelique Kidjo, Vusi Mahlasela and 30 Seconds to Mars, he embodies the cultural diversity that is South Africa. His music dances effortlessly, weaving stories in various South African languages, as the guitar sends the listener on a unique journey. G-SAND / Linda Buthelezi has appeared at events all around South Africa, currently working on the 2018 LP/Album release, GSAND has most recently appeared at the 2017 Afro Punk Festival.